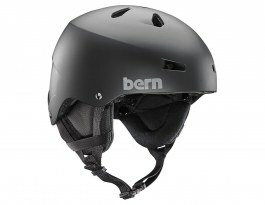 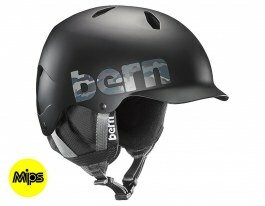 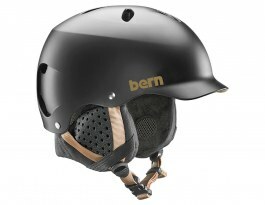 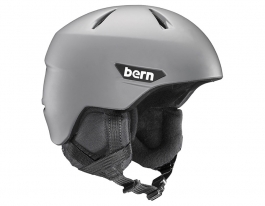 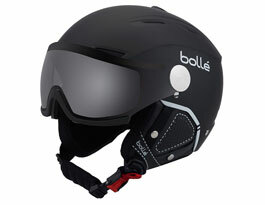 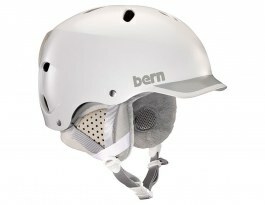 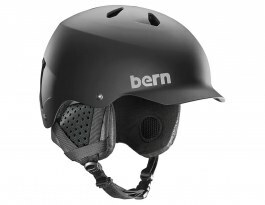 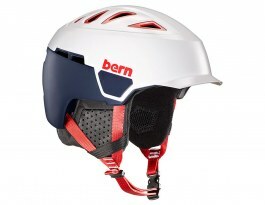 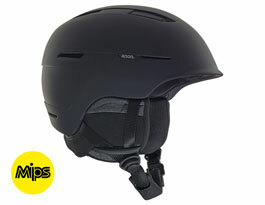 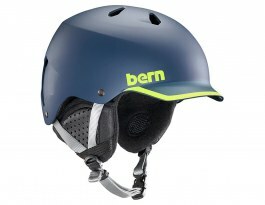 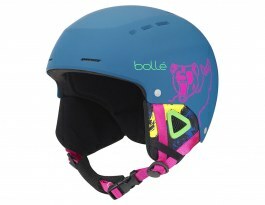 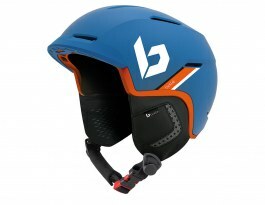 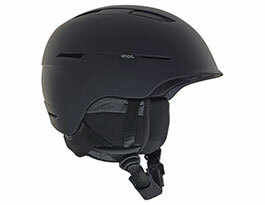 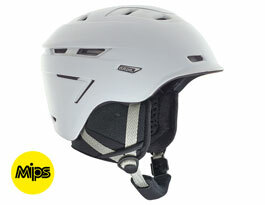 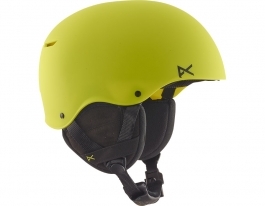 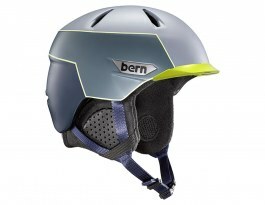 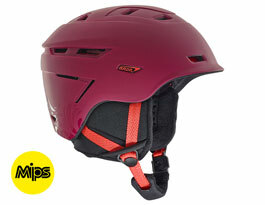 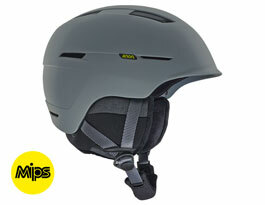 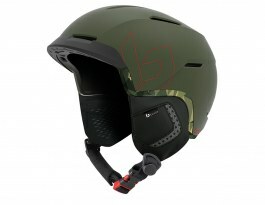 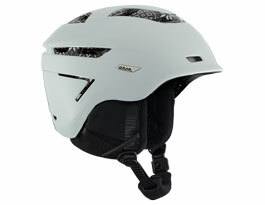 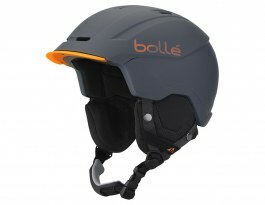 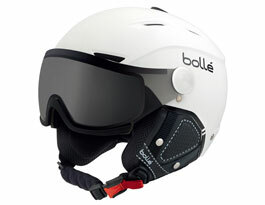 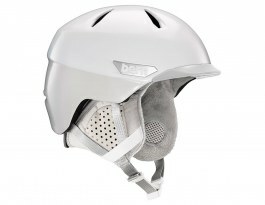 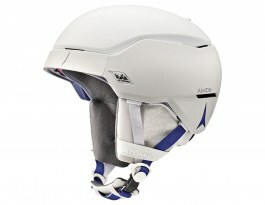 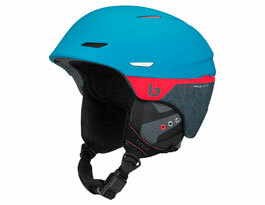 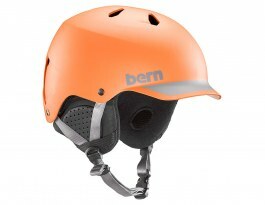 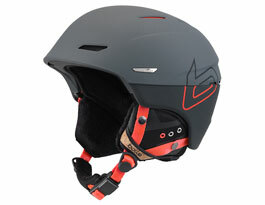 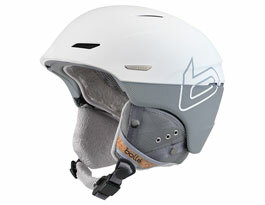 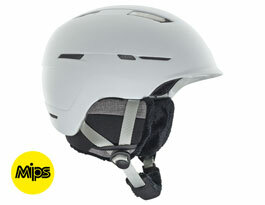 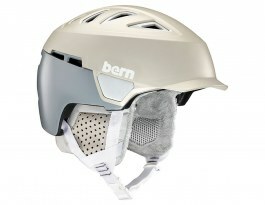 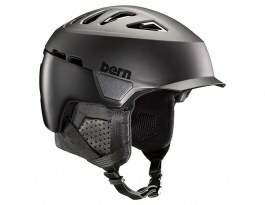 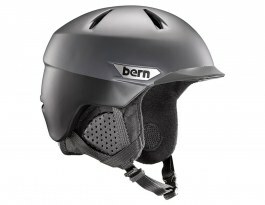 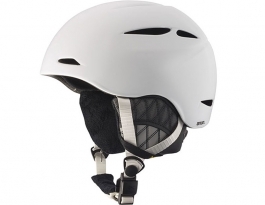 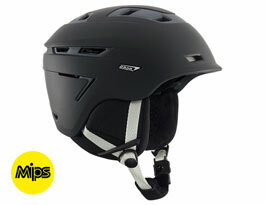 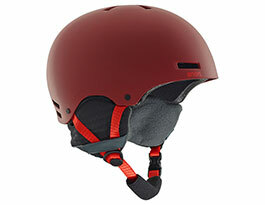 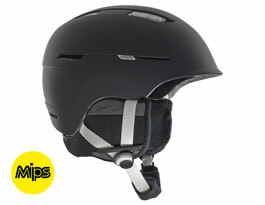 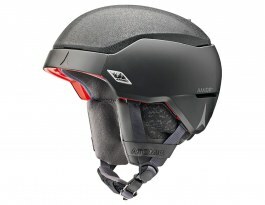 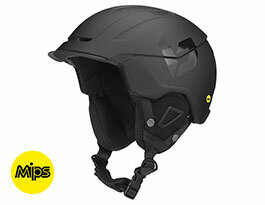 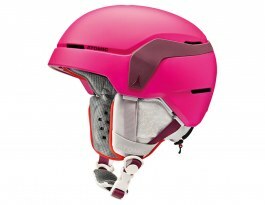 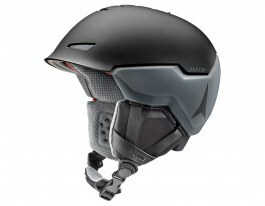 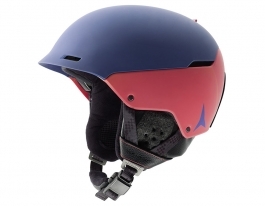 View our entire range of ski helmets here, with the latest models by Giro, Smith, Anon and more. 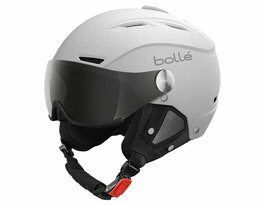 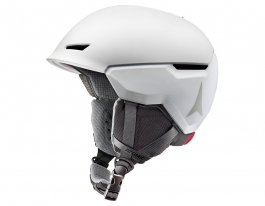 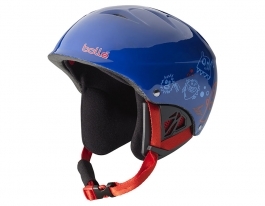 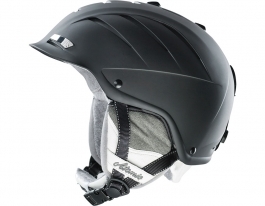 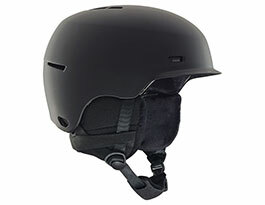 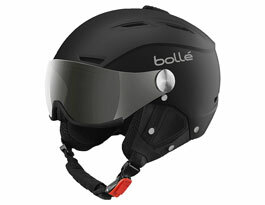 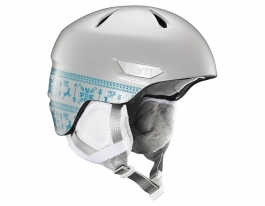 Use the filter to find your perfect snow helmet - from size to specific tech features. Ideal if you know exactly what you are after, but do not have time to trawl through our extensive collection. 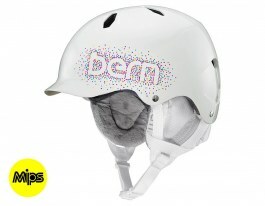 Want the full lowdown on your favourite brand? 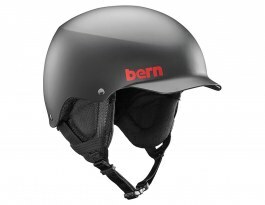 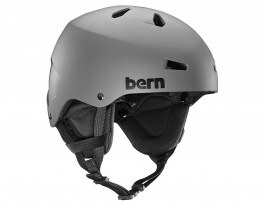 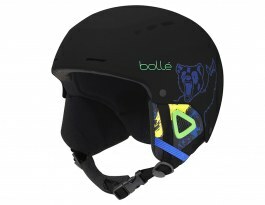 Check out each brand's full selection of helmets.